Nineteen new faces were inducted into Prime Minister Narendra Modi's Council of Ministers on 5 July. While Prakash Javadekar was elevated to a Cabinet rank, six leaders were reportedly dropped from the council. The MP from Ganganagar, Rajasthan, was a Minister of State in charge of Panchayati Raj. The MP from Ajmer, Rajasthan, was an MoS for Water Resources, River Development and Ganga Rejuvenation. The MP from Agra, Uttar Pradesh, was a Minister of State in charge of HRD. The junior HRD minister quoted controversy earlier this year when he allegedly delivered a hate speech in Agra. The former minister of state for rural development and is a Kadva Patel leader who represented the Tankara constituency in Rajkot. The Union Minister of State for Tribal Affairs was first elected to 12th Lok Sabha in a by-election held on 25 November 1998 from Bharuch in Gujarat. Union Minister of State for Heavy Industries and Public Enterprises was reportedly dropped to make room for Dalit leader Ramesh Jigajinagi. 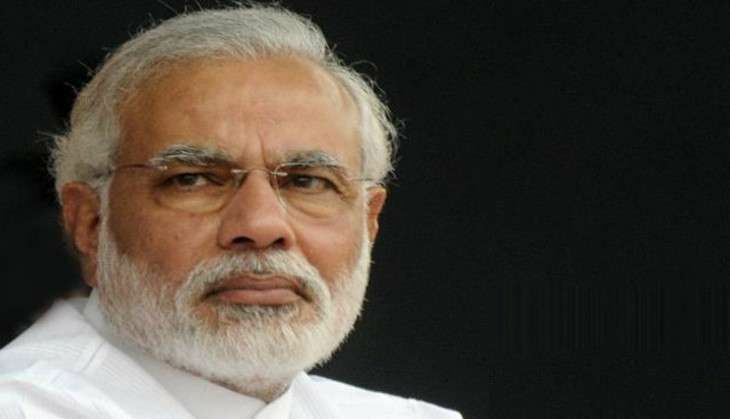 According to reports, PM Modi was keen to bring in "doers and performers", who would deliver on his vision of development and good governance and further his central priority of "Gaon, Garib and Kisan". No changes have been made in the top four portfolios, namely Defence, Home, Finance and External Affairs.